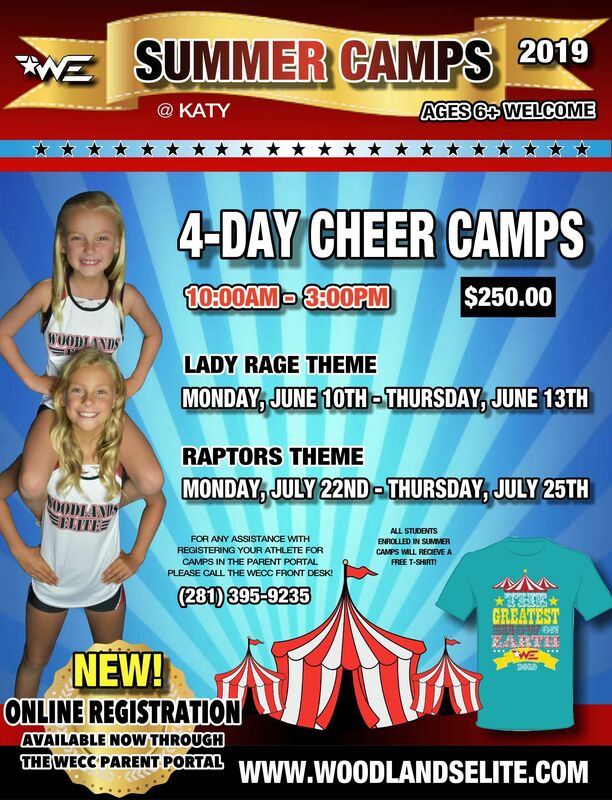 Woodlands Elite Katy - Home Page	if you are not redirected in a few seconds. 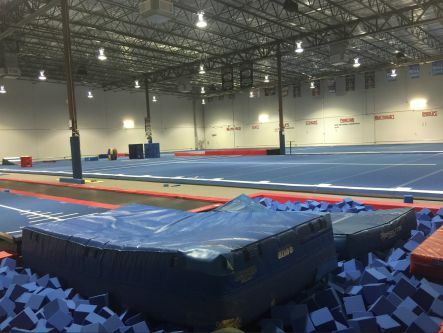 Click HERE for the Katy Class Schedule! Email Raylyn or call (281) 395-9235 to sign up! The All-Star Packet contains the detailed description of our competitive cheer program! 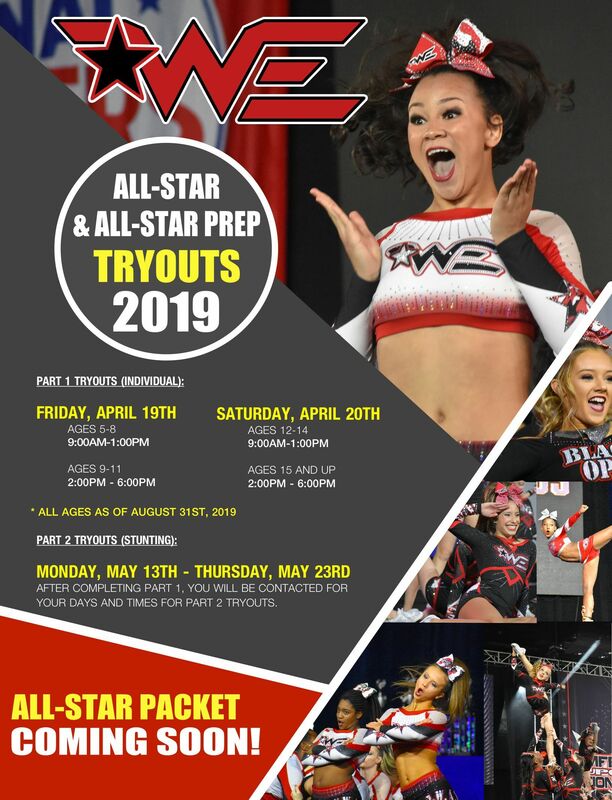 It will have a further instructions on how tryouts will be conducted this season and all financial information for the 2019-2020 season.